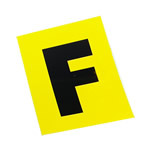 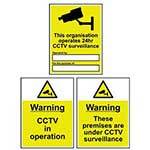 Vertical Push Mini Office Signs - 50mm x 200mm. 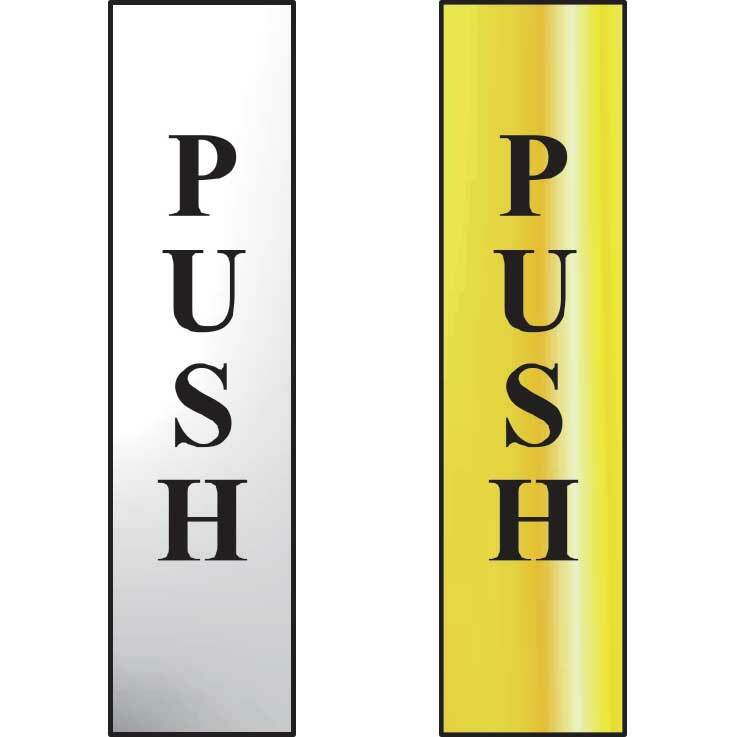 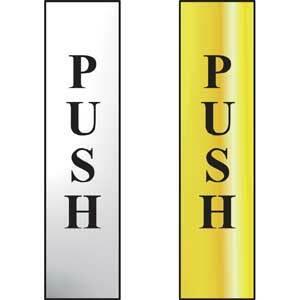 Your colleagues and visitors will be in no doubt which way your doors open with these smart and practical push signs. 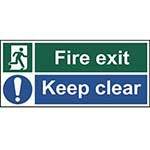 Designed to be displayed vertically, these small office signs measure 50x200mm. 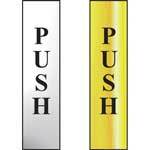 The push text is prominently displayed on a choice of polished gold or chrome background. 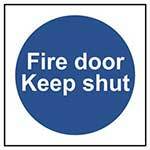 The self-adhesive backing ensures quick application on all your doors of choice.